Sandalwood is smooth, woodsy fragrance, highly prized in the cosmetic industry. It is naturally calming. We dilute our pure oils to 10% in organic jojoba oil. The reason for this is affordability for our customers. 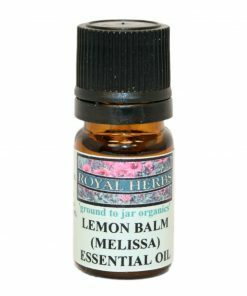 Melissa commonly known as lemon balm, has a delicate lemony aroma that promotes emotional balance. It is anti-viral and one of its main uses is to topically treat cold sores. We dilute our pure oils to 10% in organic jojoba oil. The reason for this is affordability for our customers. Jasmine is a sweet floral fragrance, a natural remedy for insomnia, depression and emotional stress. We dilute our pure oils to 10% in organic jojoba oil. The reason for this is affordability for our customers. Champa is a sacred flower from India, it has a sweet, woody and exotic floral aroma. We dilute our pure oils to 10% in organic jojoba oil. The reason for this is affordability for our customers. Rose is a strong floral fragrance, romantic and luxurious. We dilute our pure oils to 10% in organic jojoba oil. The reason for this is affordability for our customers. Chamomile is a herbaceous, bright clean fragrance and is used to aid digestion. It is also calming and soothing both emotionally and topically. We dilute our pure oils to 10% in organic jojoba oil. The reason for this is affordability for our customers. Oakmoss is derived from the moss that grows on the oak and smells of flowers, wet woods and soft earth. 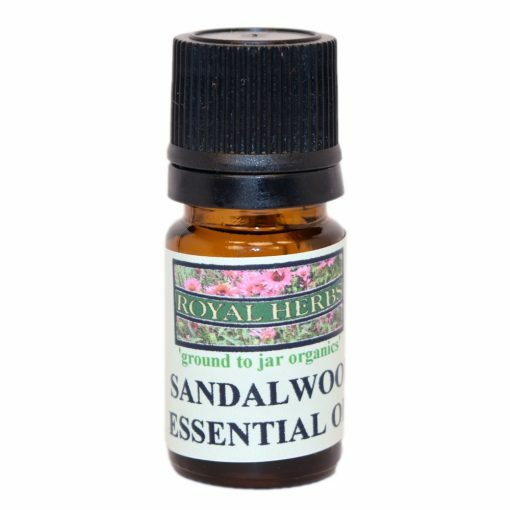 An intense aroma calming and grounding. We dilute our pure oils to 10% in organic jojoba oil. The reason for this is affordability for our customers.